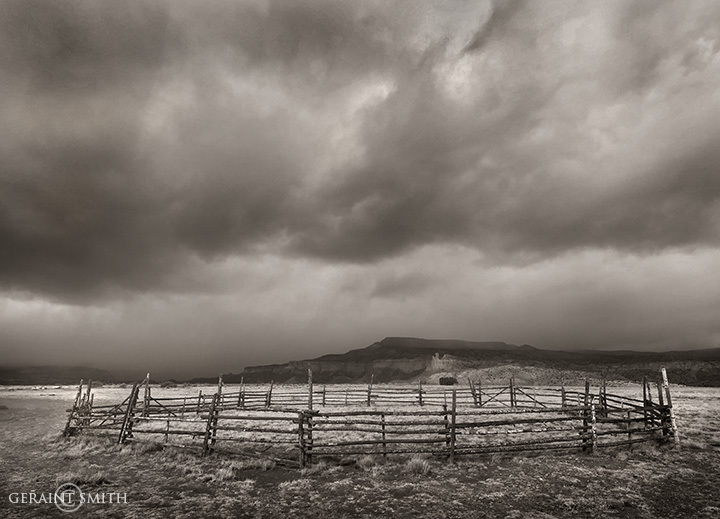 Ghost Ranch Corral, a movie set in Abiquiu, New Mexico. moody and full of energy as always. love it brother Gee! I really like this one personally. The landscape out there always impresses me. This was a good lighting day. Thanks grannny G.